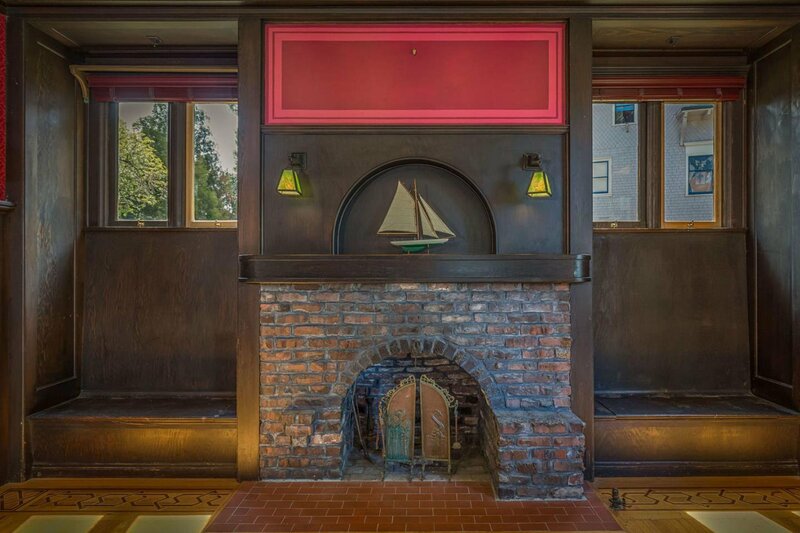 Own a piece of Santa Cruz History! 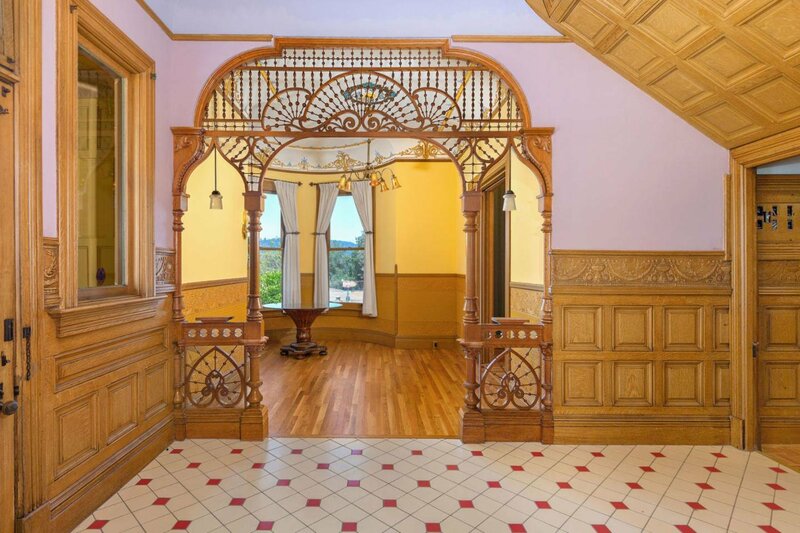 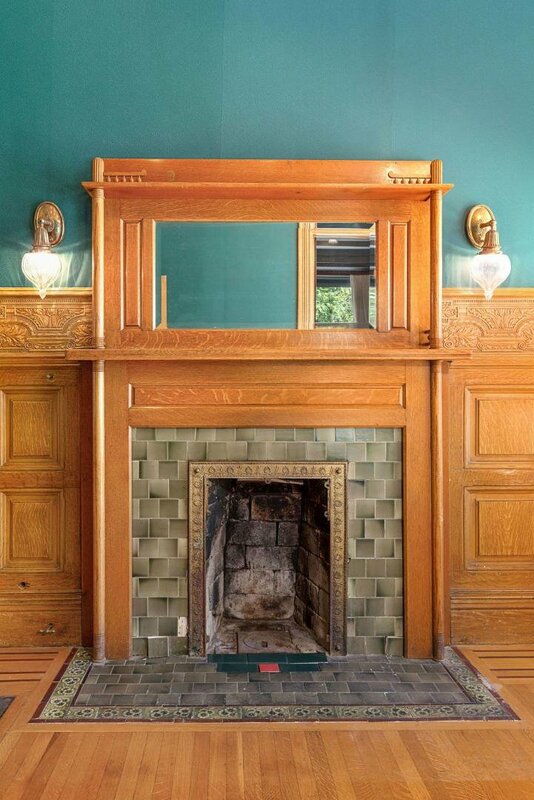 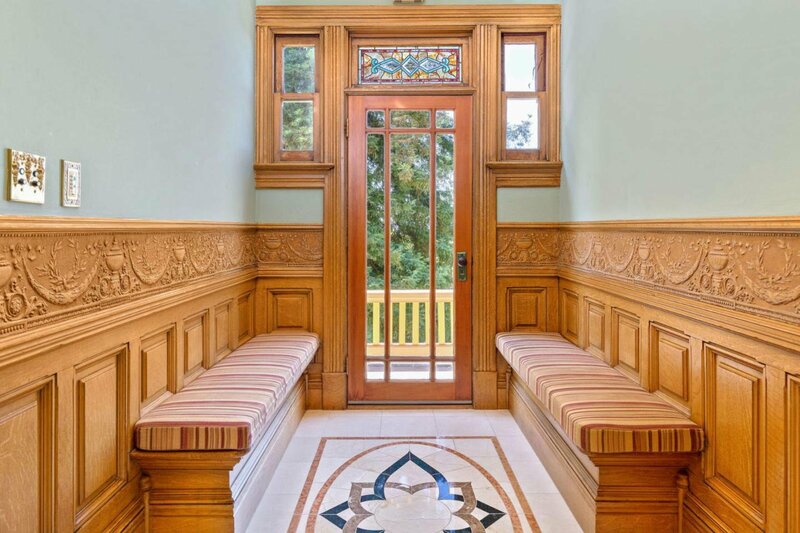 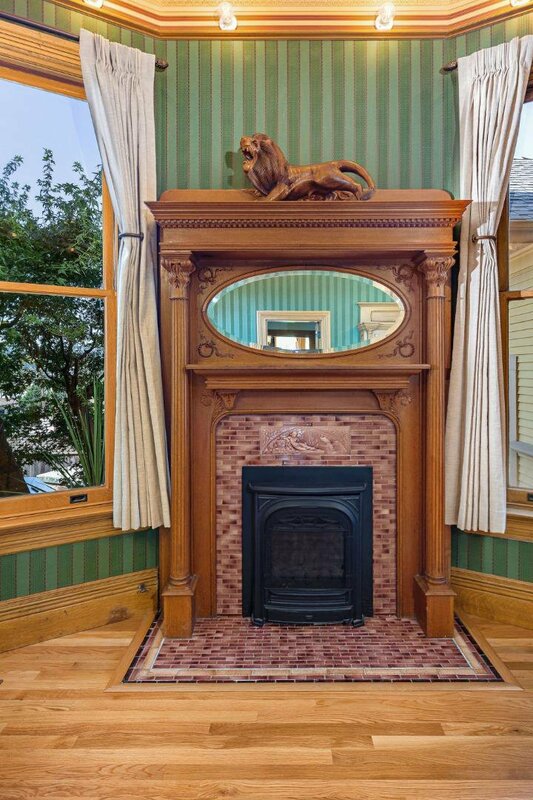 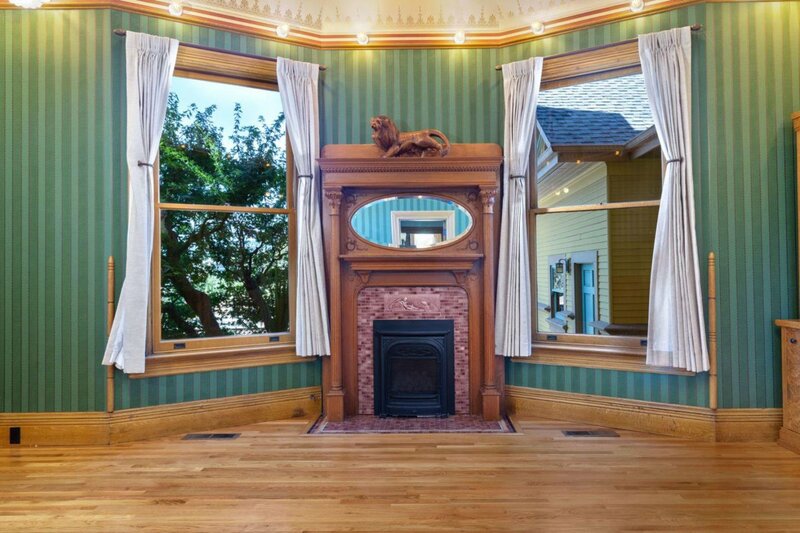 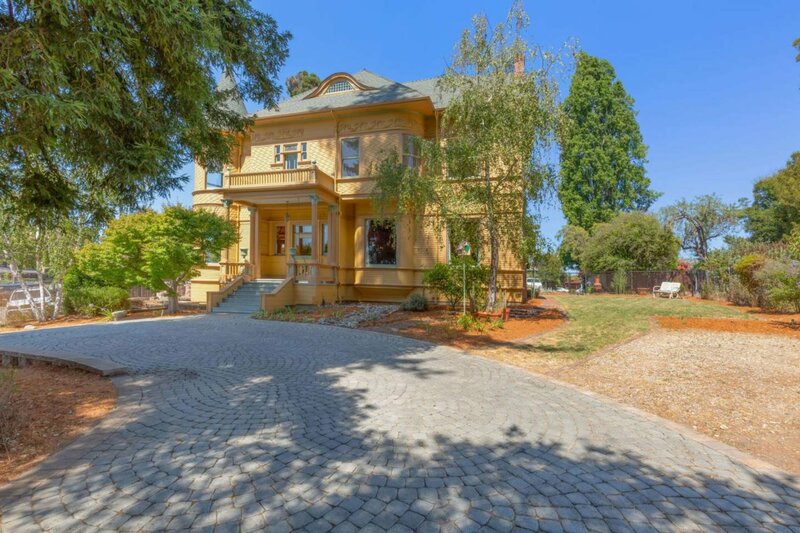 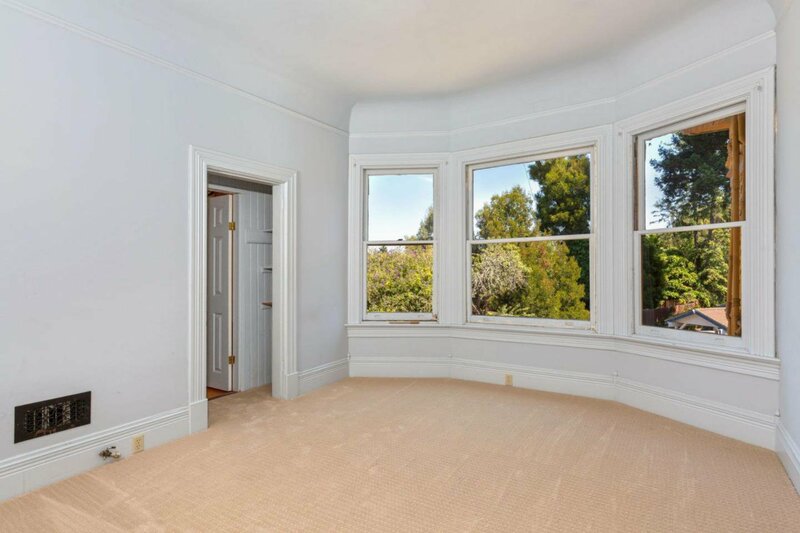 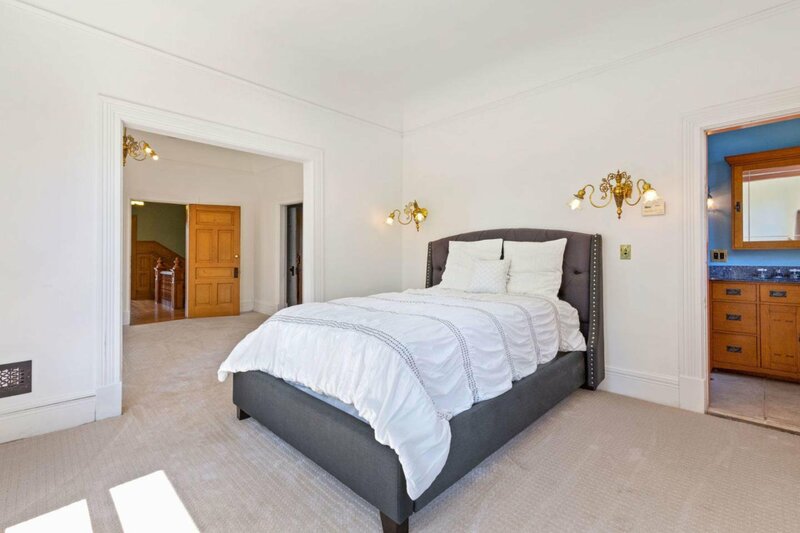 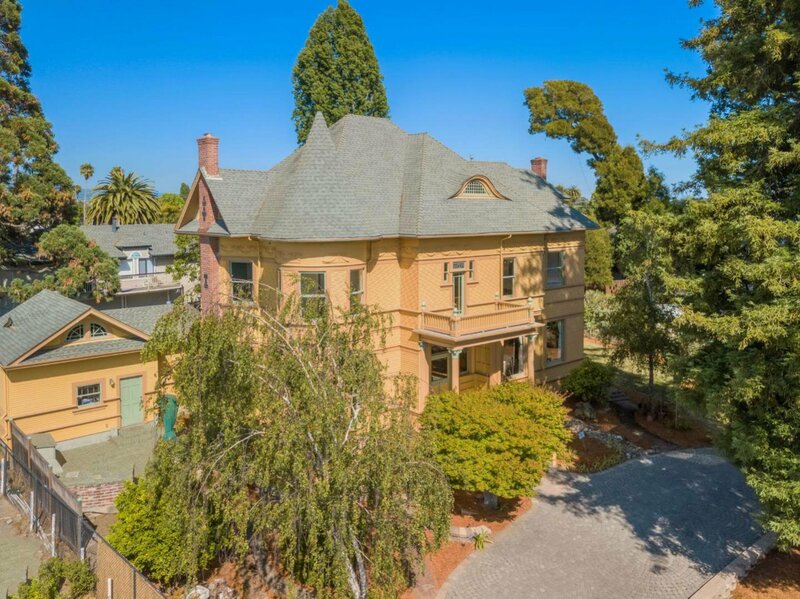 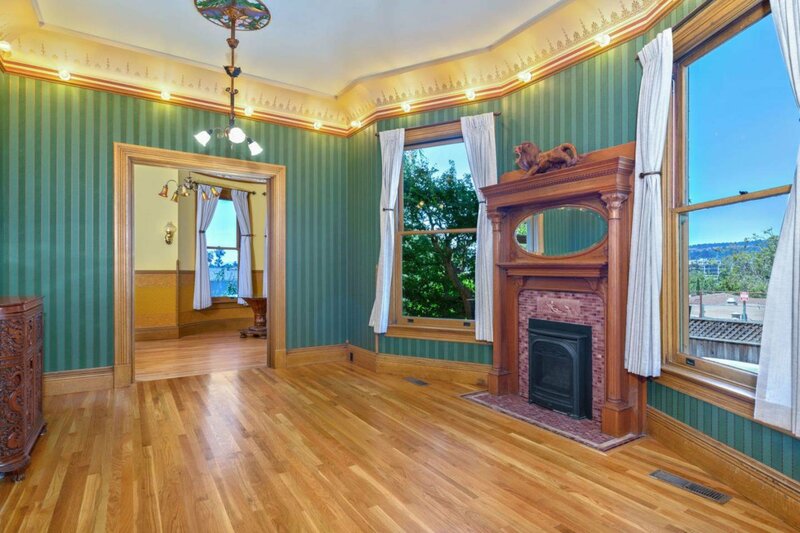 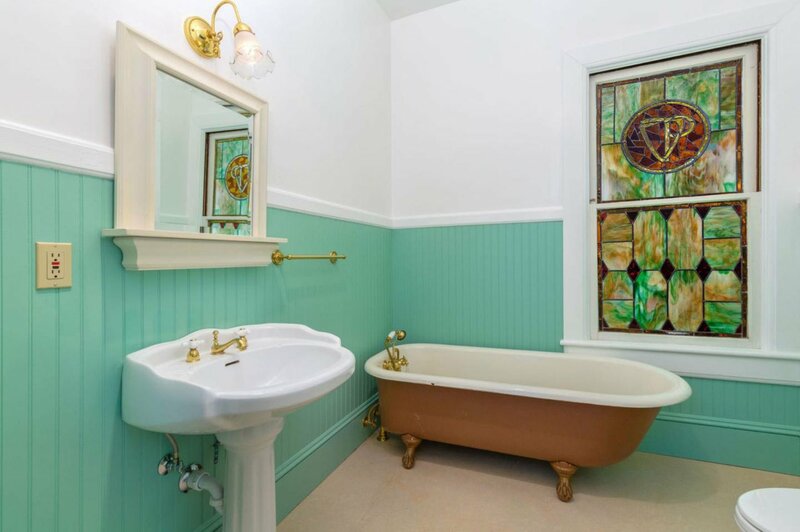 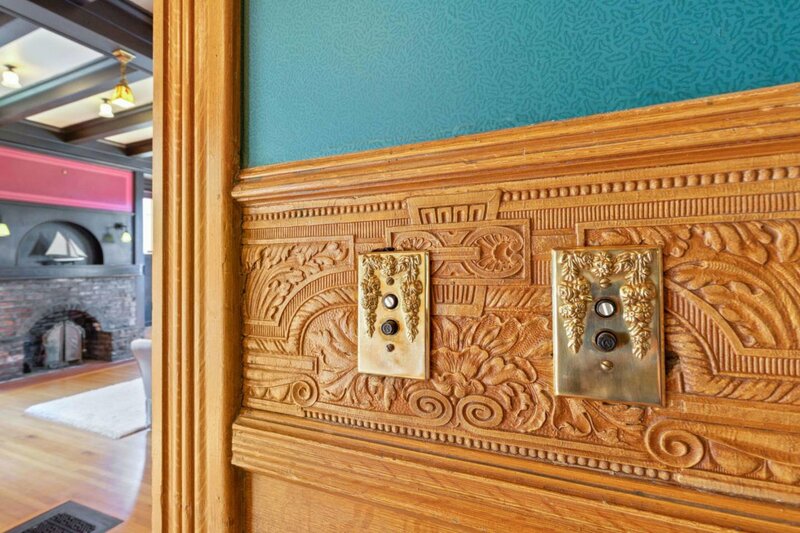 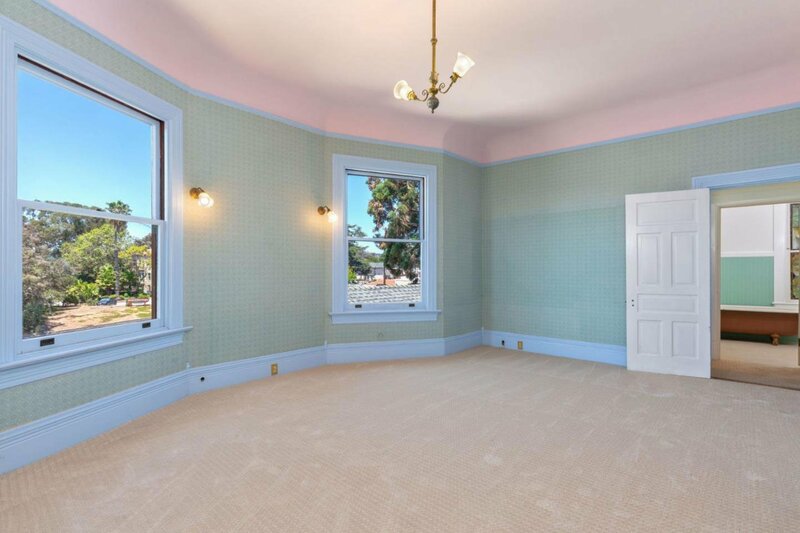 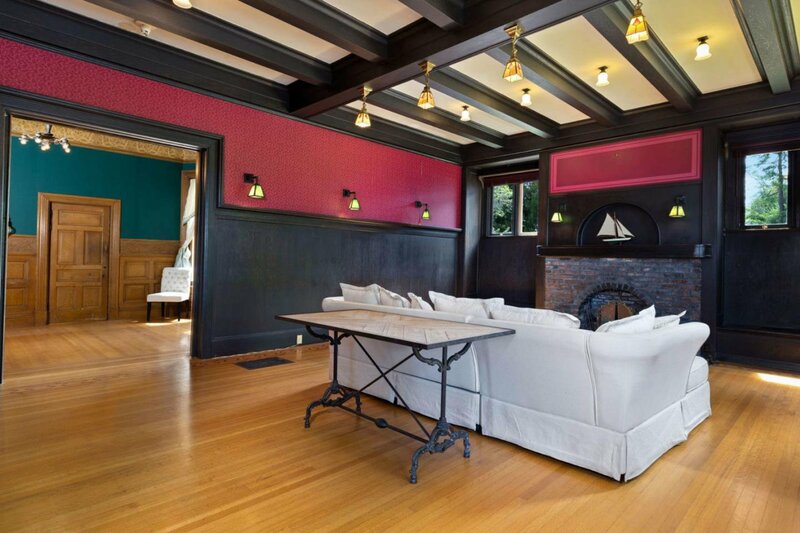 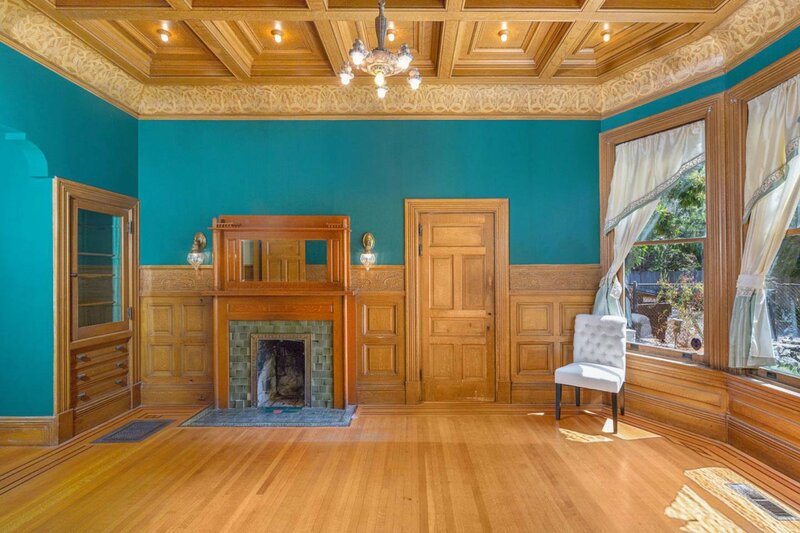 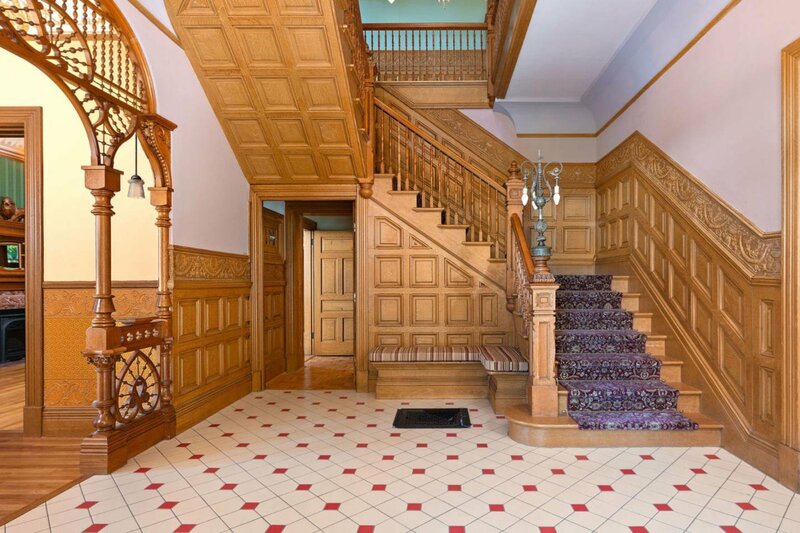 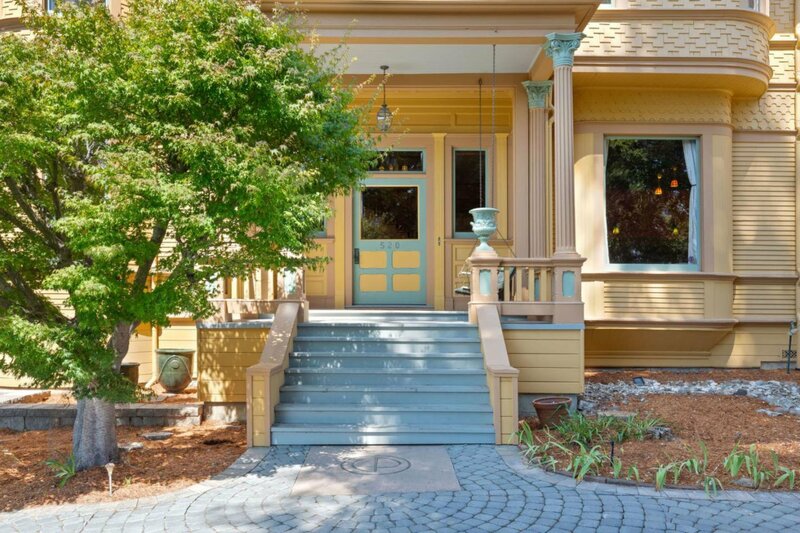 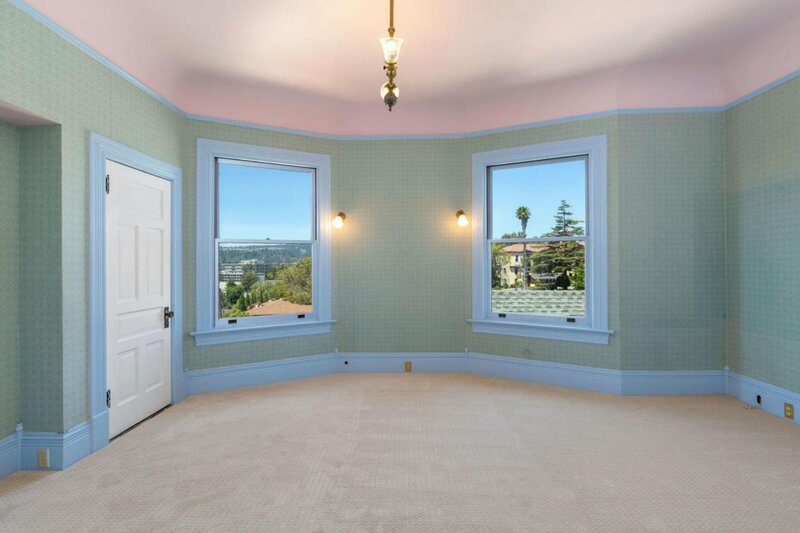 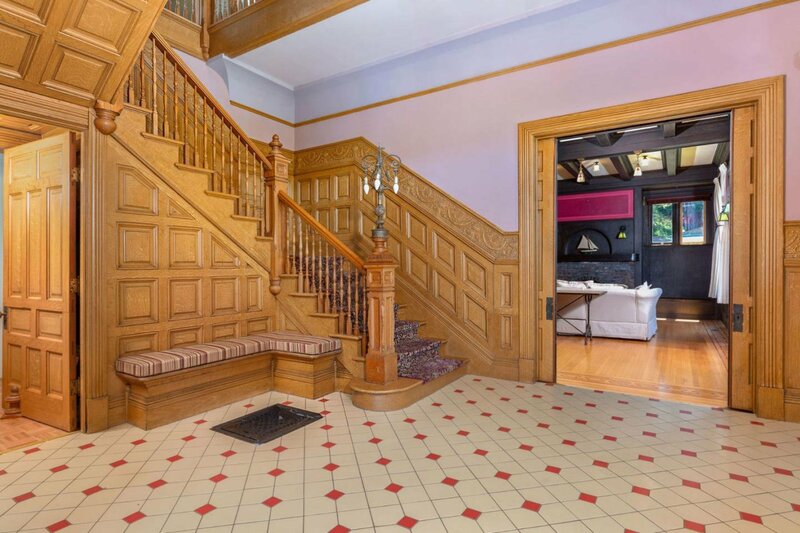 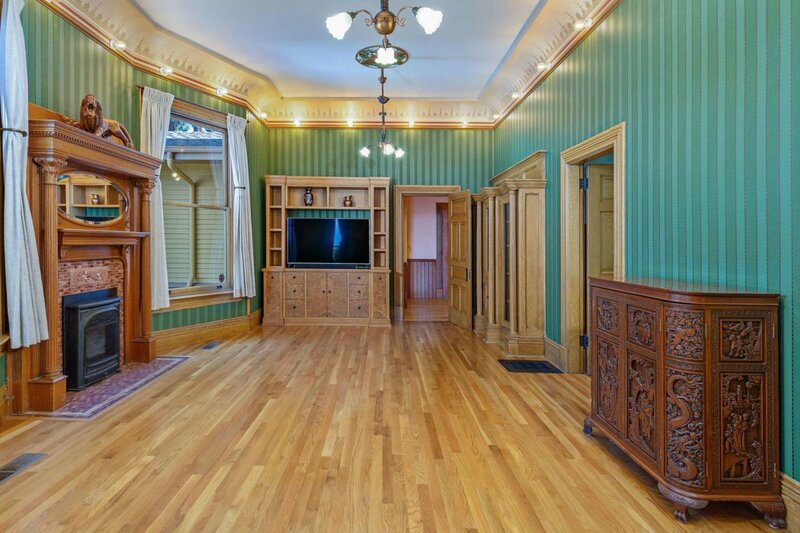 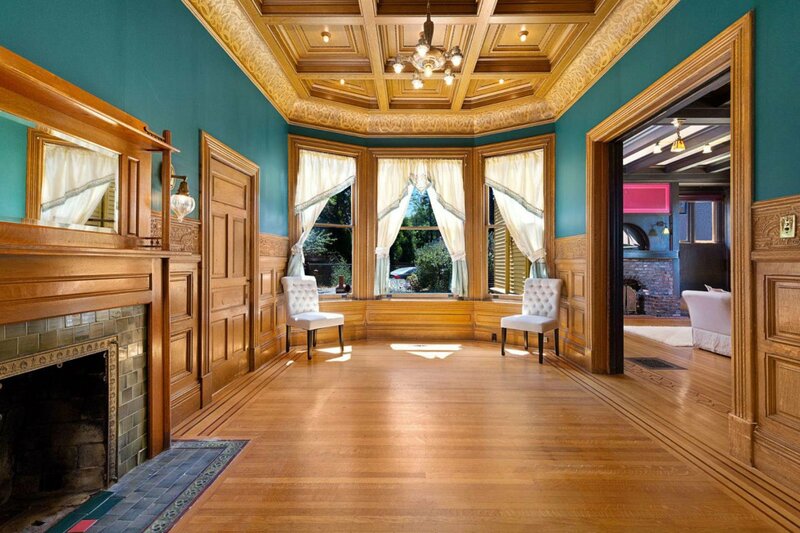 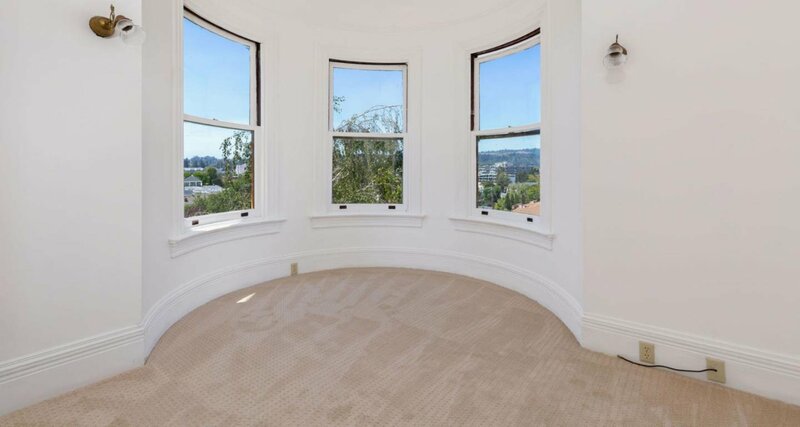 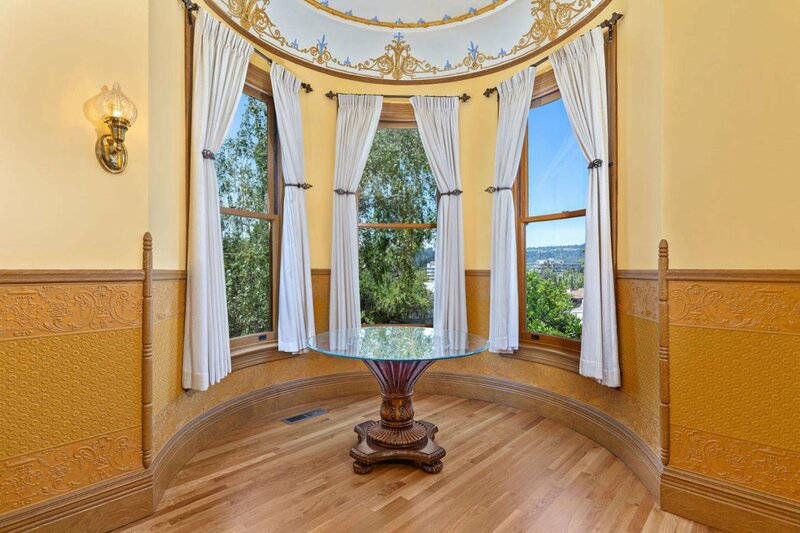 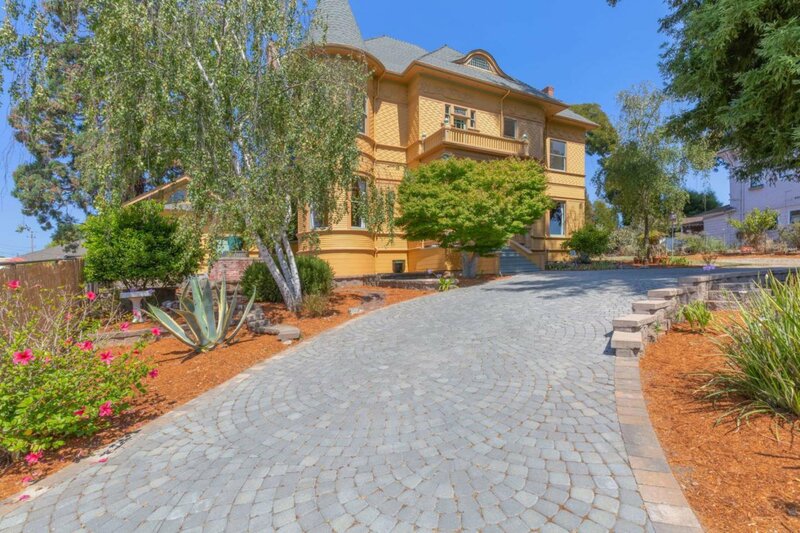 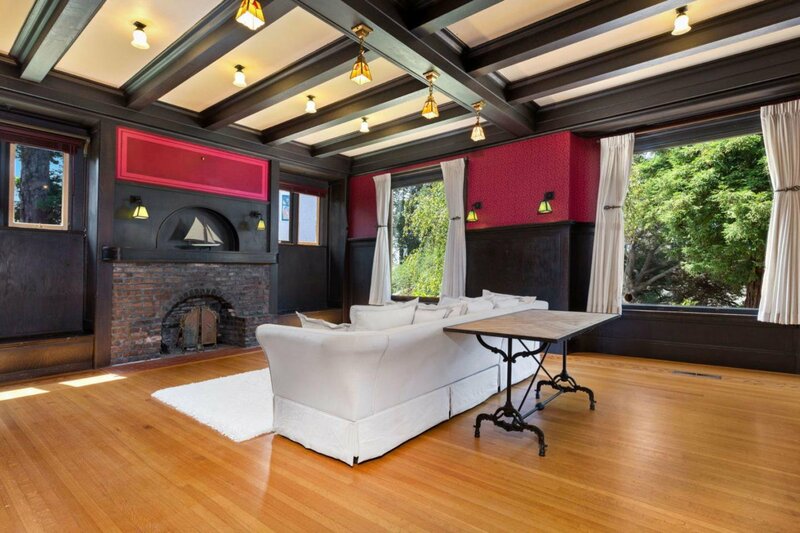 Originally built in 1893, Villa Perla boasts 5-bedrooms, 4-bathrooms, and 3,994sf. 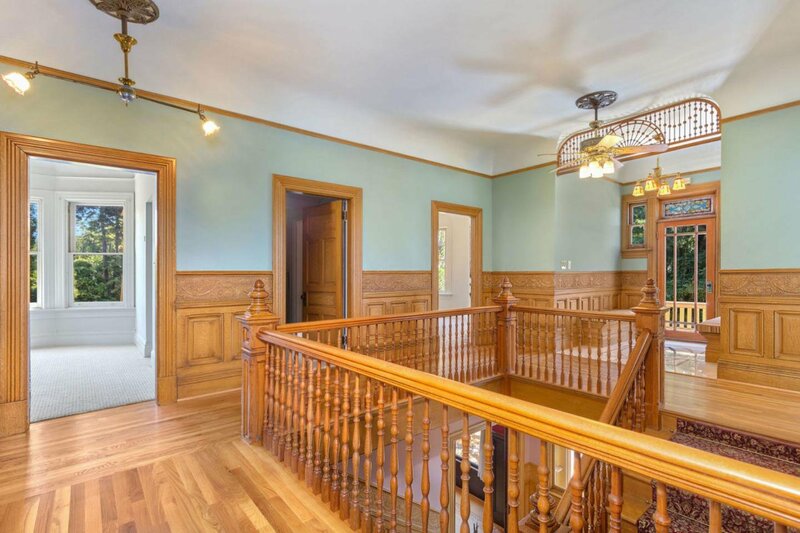 The downstairs has been beautifully remodeled with exquisite oak wainscoting, handcrafted woodwork, and decorative plaster ceilings. 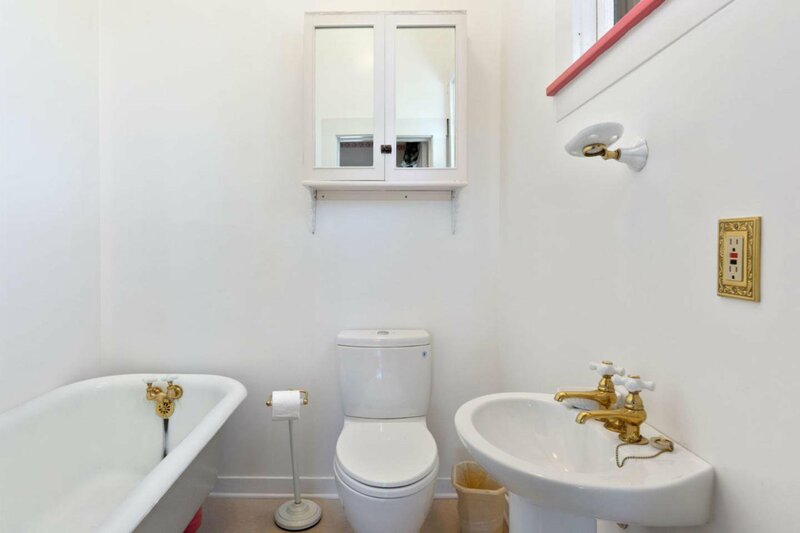 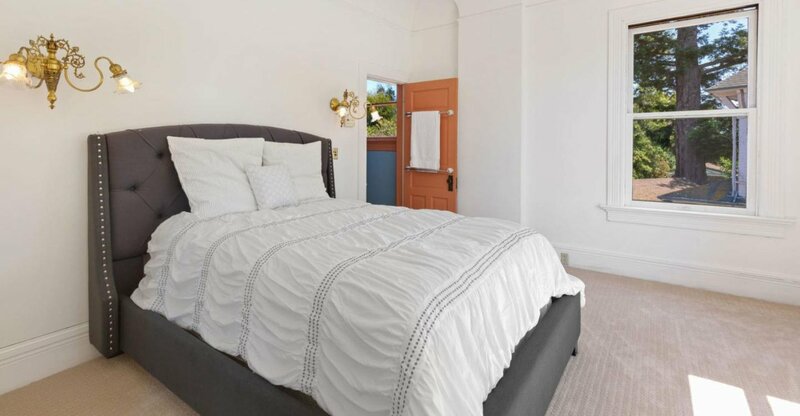 The five bedrooms are located on the second floor with three en-suite bathrooms. 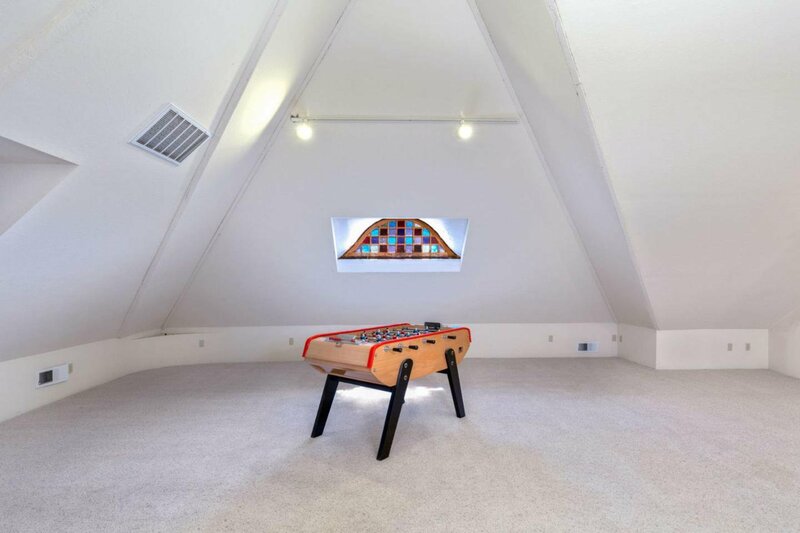 A finished attic on the third floor provides a great opportunity for a game room, office or additional storage. 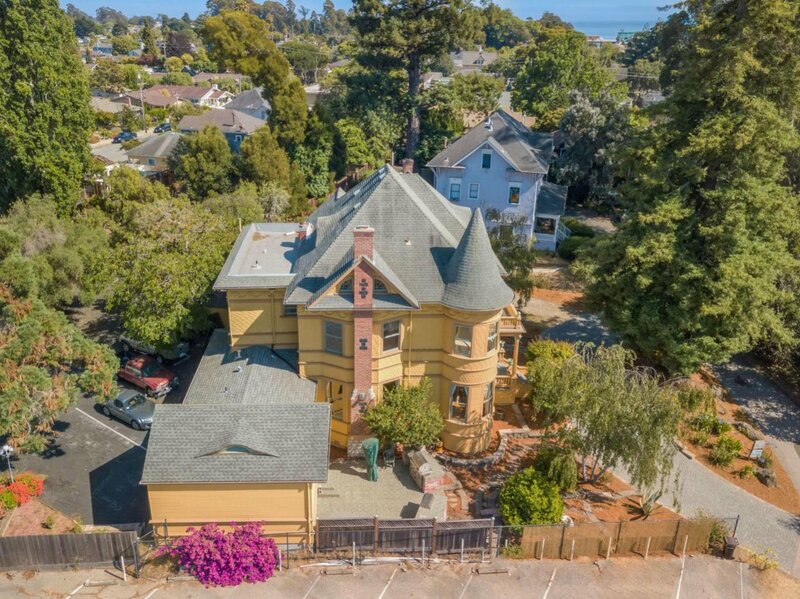 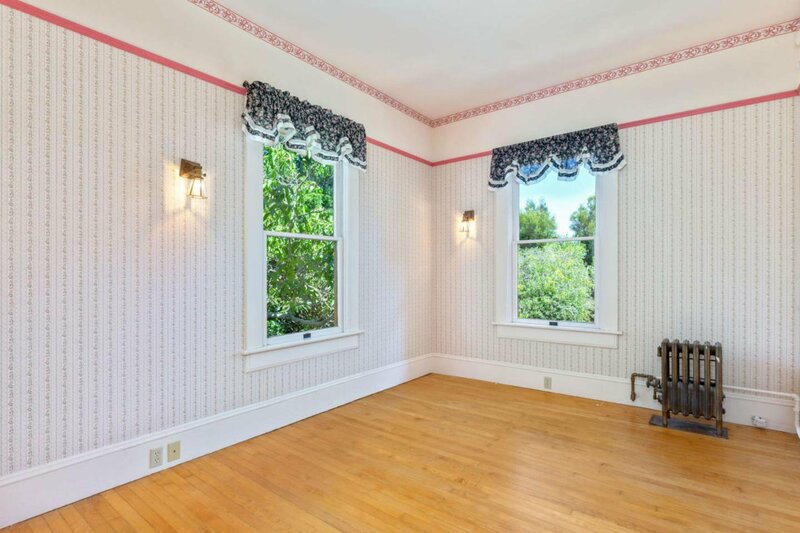 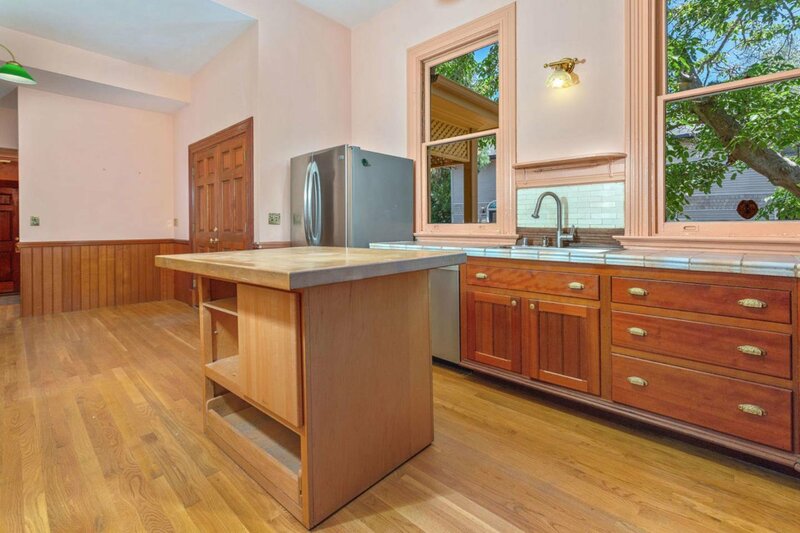 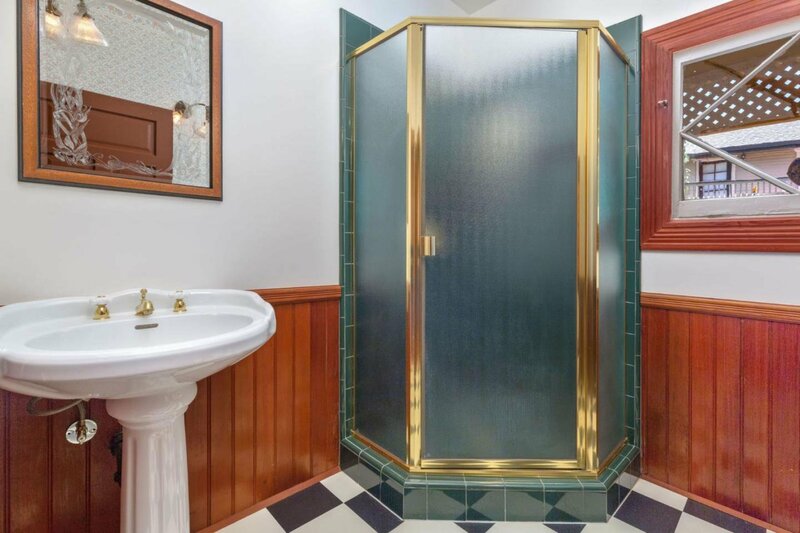 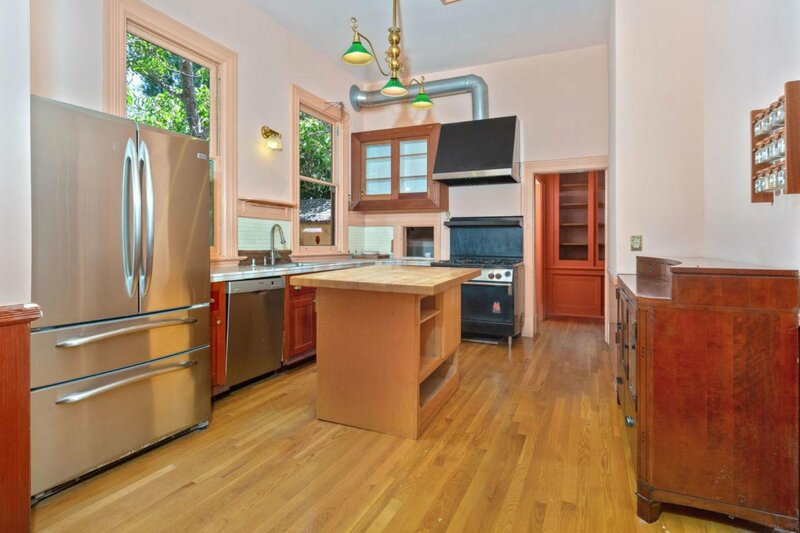 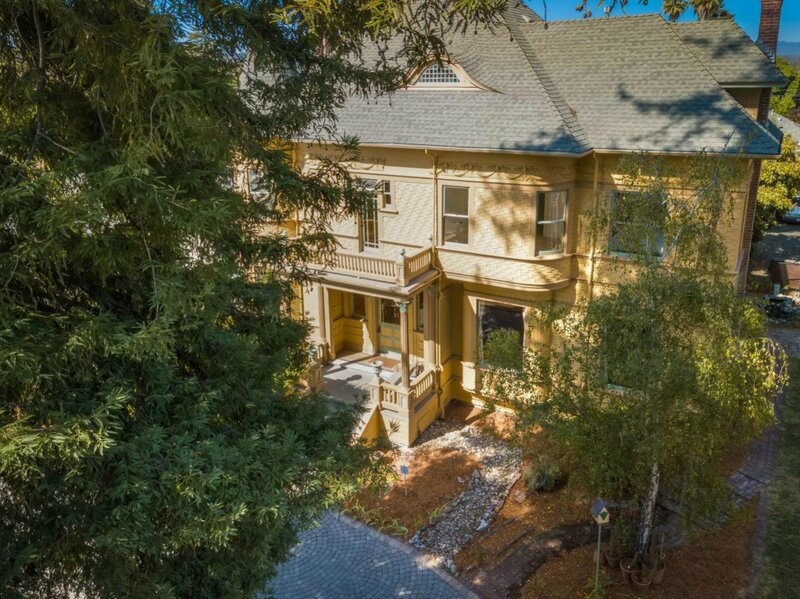 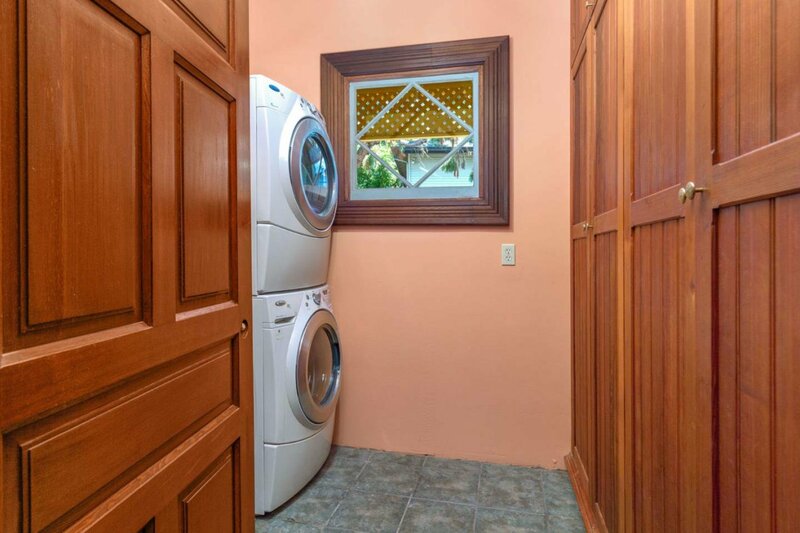 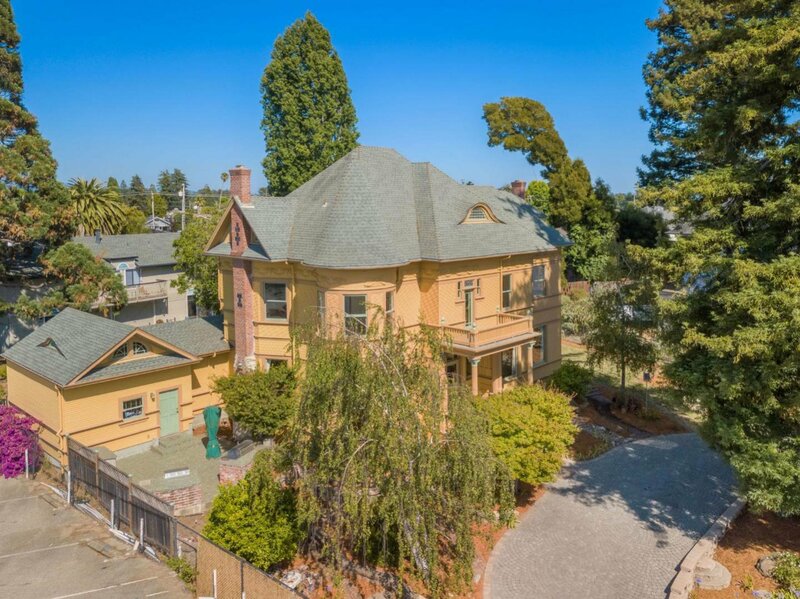 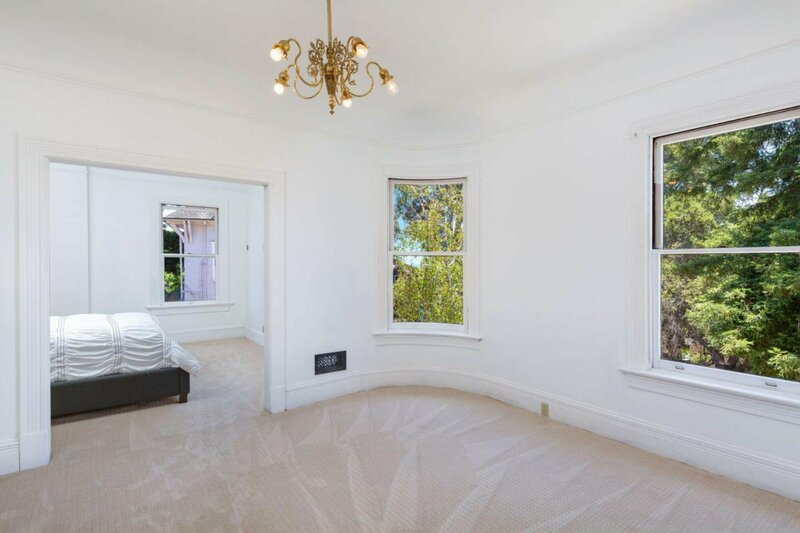 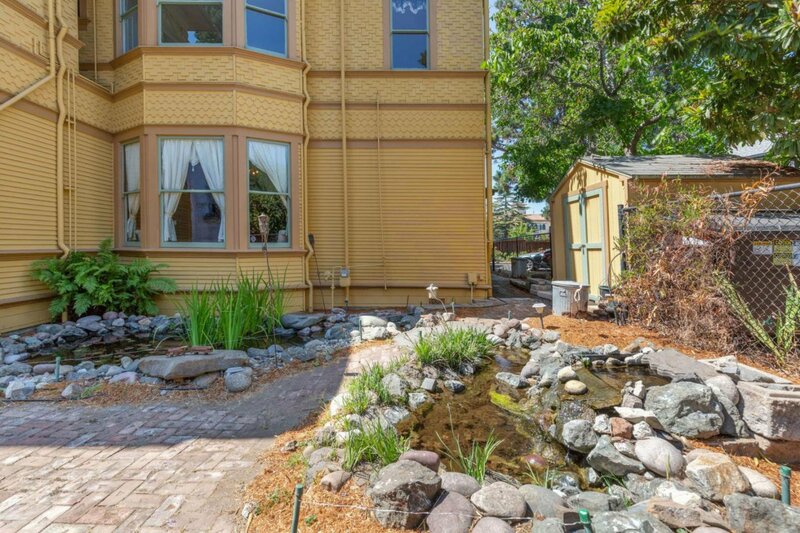 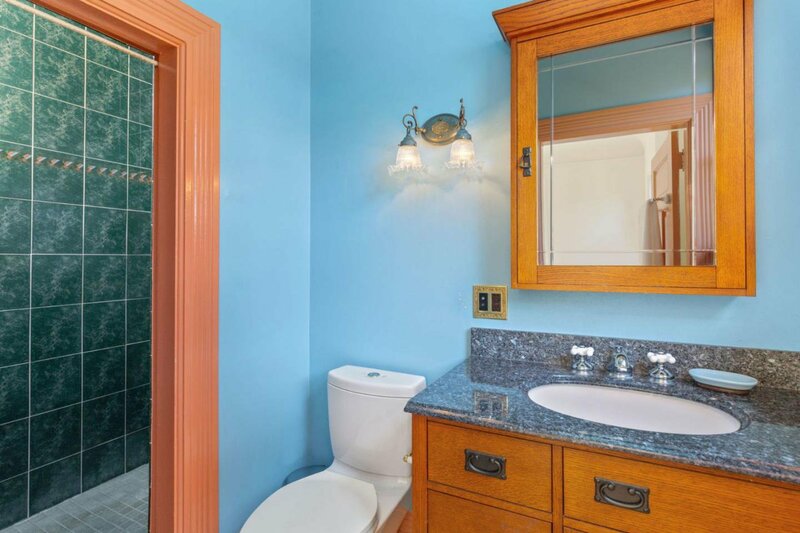 Situated between Downtown Santa Cruz and Seabright, this luxurious property is close to restaurants, entertainment, and shopping. 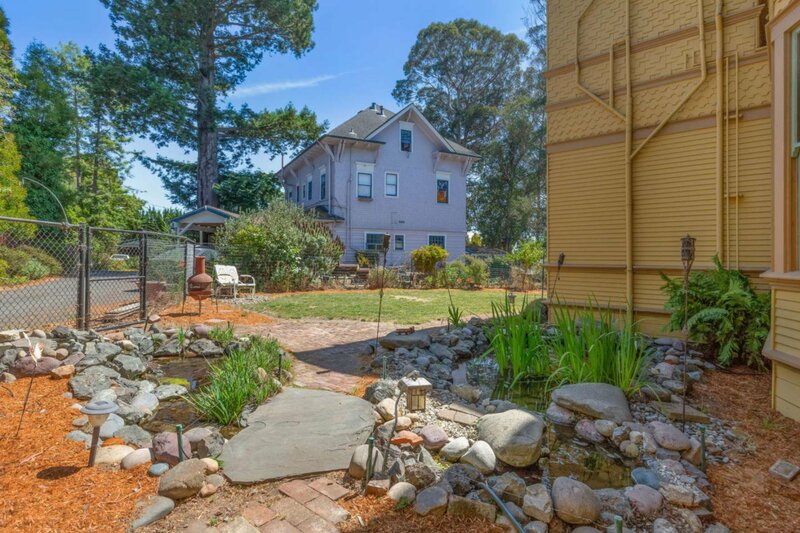 Don't miss this opportunity to own your very own piece of Santa Cruz history!